Banners : Top Worth Advertising LLC. Dubai, U.A.E. 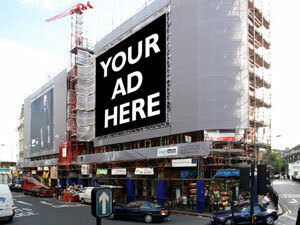 Banner marketing is one of the best ways to impact a very large audience fast. 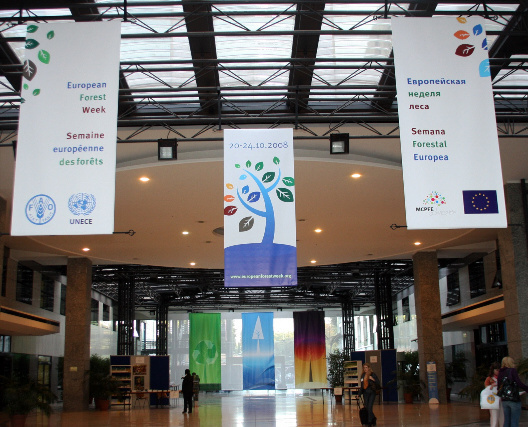 Banners are the perfect marketing vehicle for advertising your products and services at sporting events, trade shows, conferences, seminars, on busy city streets, campuses and more. 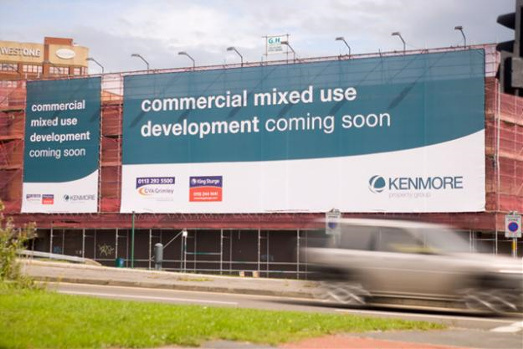 The key to effective banner marketing is in careful planning before you begin your campaign. Before you can consider what your banner is going to say and do, you must know your audience and the venue you intend to hang your banner at. Large audiences are diverse in interests and motivating factors, so it can be difficult to hone in one what strategies will be most successful. Your best bet is to take advantage of common interests. People of all walks of life attend sporting events, for example; you have to define the common denominator of those attending a specific sporting event to earn attention. Once you know your audience and event, make sure your banner's message is highly targeted. It is crucial to know the distance from which your banner will be viewed so you can choose the appropriate size. Too large or small, and your banner will be unreadable. A banner displayed on the sidelines of an outdoor football game would normally have to be much larger than a banner hung at an indoor conference, for example. 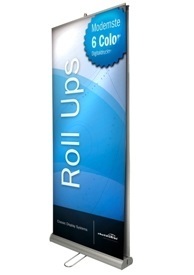 Vinyl banners are excellent for most applications — they're durable and easy to clean. Vinyl mesh is a better choice when wind is a concern, since they let air pass through and resist tearing. For trade shows, press conferences and theatrical events, canvas backdrops often work best because they're durable, non-reflective and flame-resistant.